← What is the medical necessity defense in Florida? 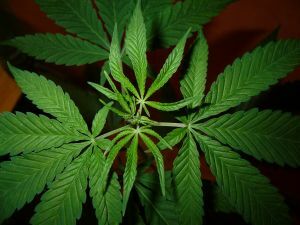 Last November, voters were confronted with the decision as to whether or not medical marijuana should be legal in the State of Florida. The Florida constitutional amendment did not pass. “A majority of voters approved of Amendment 2, about 57 percent, but state law requires a supermajority of support — 60 percent or higher — so the ballot initiative failed to pass.” (Huffington Post) For most people, this means that possession of marijuana in Jacksonville FL is still illegal, as you can be charged with a felony or misdemeanor under Section 893.13 of the Florida Statutes. Necessity Defense to Marijuana Charges? For the elements that must be proved under the Florida medical necessity defense, read What is the medical necessity defense in Florida?